Sixteen years ago, this writer became a huge fan of the mathematical constant, Pi. Not only is it Albert Einstein‘s birthday, it’s also my son’s. And Peyton has been the brightest highlight in my life, my greatest joy, my best accomplishment. So today, we’ll all don our Pi shirts, enjoy chicken pi tonight, and cake baked in a pi pan. What kind of birthday celebrations does your family observe? 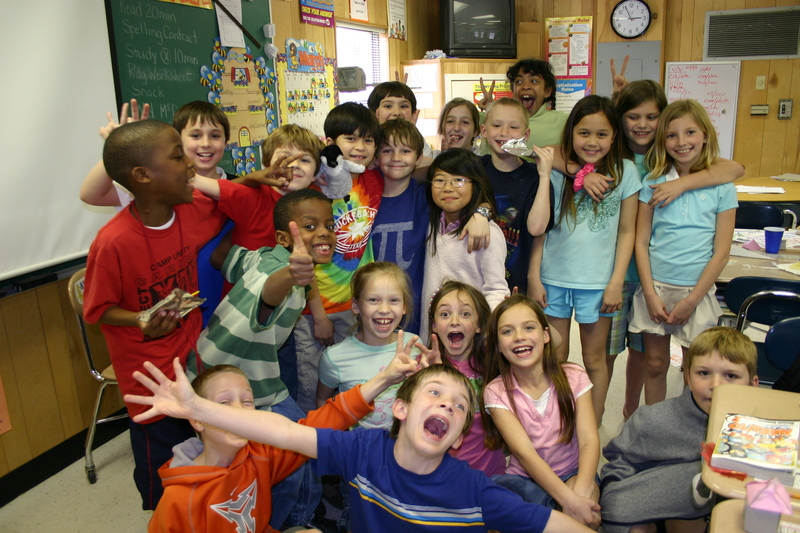 Peyton and his class celebrated his 8th Pi birthday in style in 2009. This is one of my favorite pictures … ever! « The North Star was beautiful!